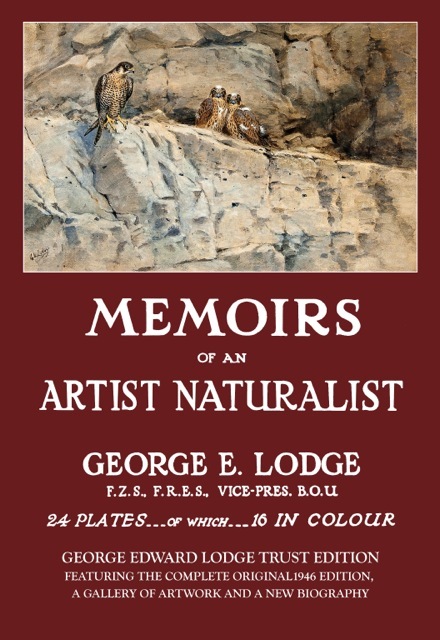 This book is the first to be published by George Edward Lodge Trust. 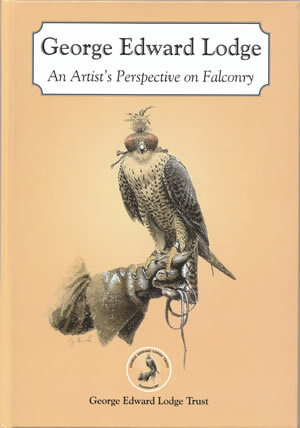 ‘Compiled to educate the non-falconer, but with the falconer in mind…’ The book is dedicated to the late Thomas J. Mann, of Hyde Hall, Sawbridgeworth, Hertfordshire. 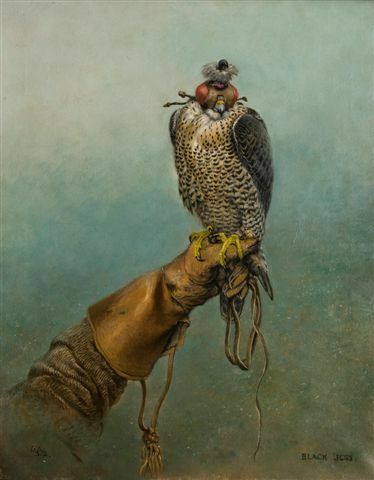 The Articles and extracts are chosen to illustrate the life and work of the artist George Lodge, and especially his association with falconry. It includes, in full, E.B. 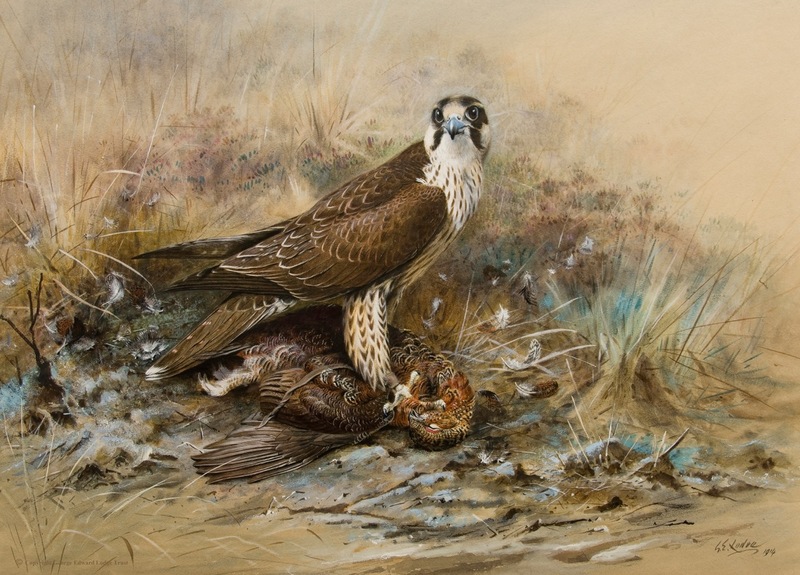 Michell’s article, ‘MODERN FALCONRY’, from The English Illustrated Magazine, 1885-1886, which George Lodge illustrated. Also a number of pieces by and about Lodge, some of them previously unpublished. Author: George Edward Lodge & Edward Blair Michell. Compiled & edited by Brian Bird, Chairman of the George Edward Lodge Trust. July 2009, 1st edition. 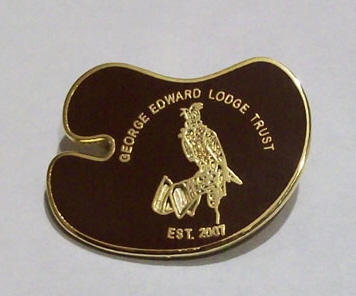 Published by George Edward Lodge Trust. Ppvi,68 + 5pp ads. Colour & b/w plates, b/w photographs, illustrations & advertisements. Pictorial laminated boards.